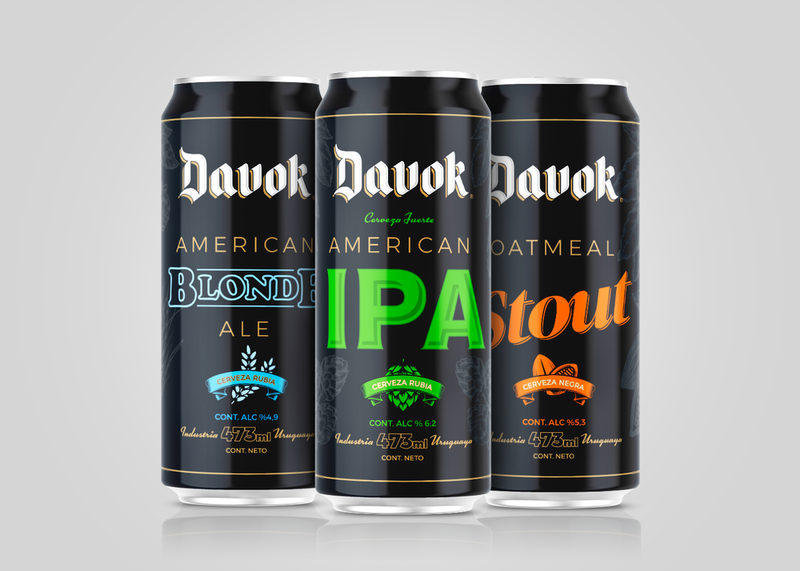 At the end of 2017 I was invited by the Davok beer to redesign its visual identity and packaging line. Taking advantage of the change of support (Bottle to Bottle) and taking the background of the brand, we developed a strategy in order to improve brand recall and gondola highlights. 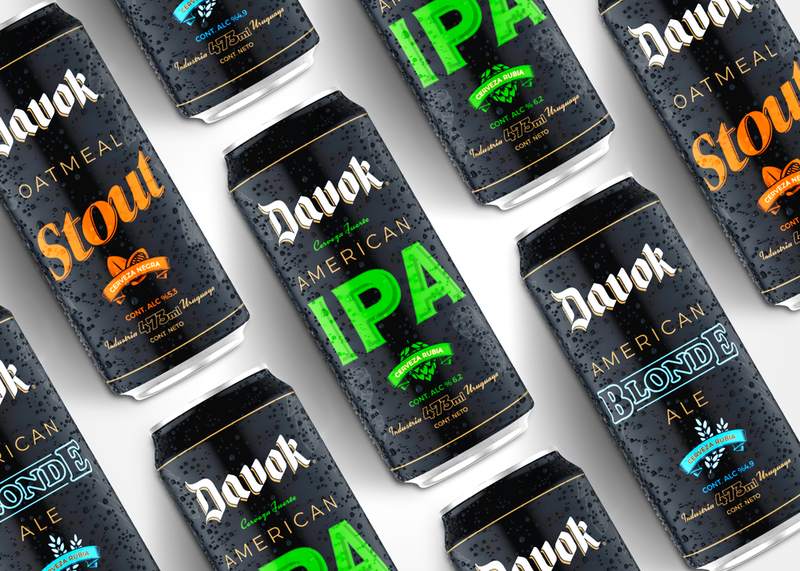 Using a common design structure for all the SKUs and seizing the black color we developed a new brand pattern that communicates premiumness and quality.